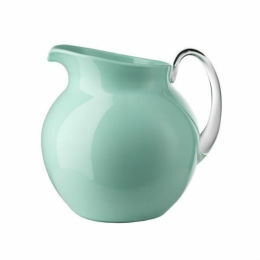 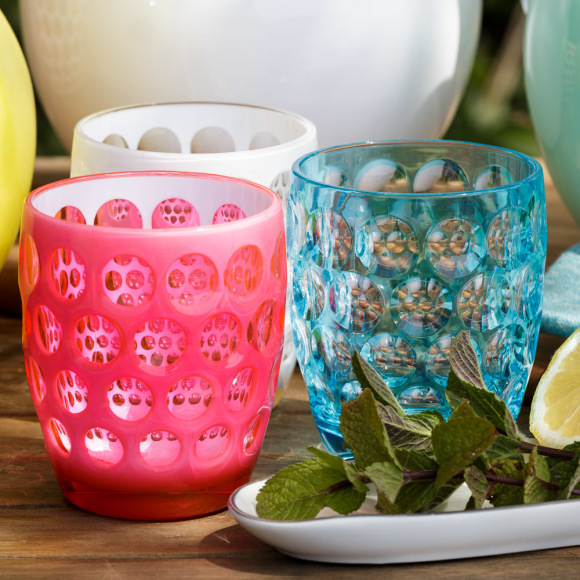 Designed in Italy by Mario Luca Giusti, the Lente collection of acrylic tumblers is perfect for summer entertaining. 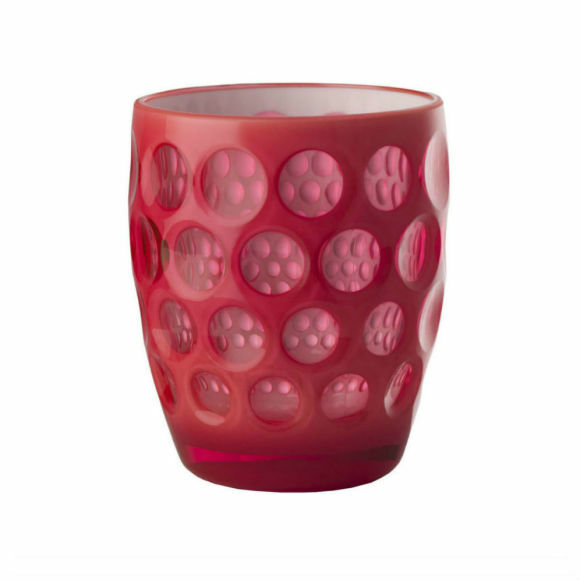 Crafted from acrylic but with the appearance of glass the Lente tumbler is both beautiful and practical. 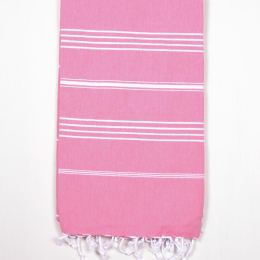 The neon pink colour is sure to add the wow factor to your get-togethers.